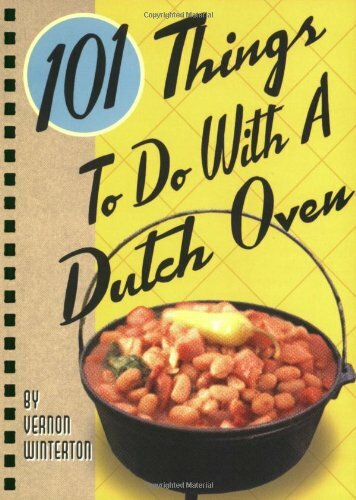 This book has been found by 38 other users. Do you have this book? Trade it in for cash! 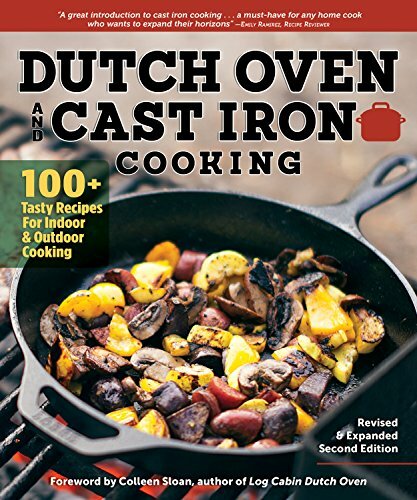 Discover the joys of easy outdoor cooking with The Camp Dutch Oven Cookbook. 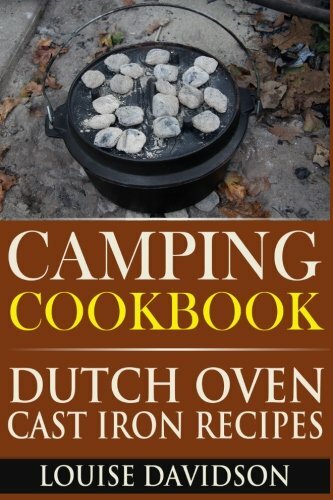 Featuring more than 80 scrumptious, 5-ingredient recipes, this compact, easy-to-carry Dutch oven cookbook is the ideal companion for cooks looking to add a lot of flavor to their camping trips. 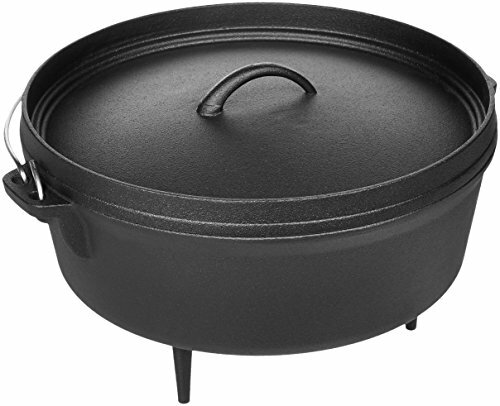 Redefine camp cuisine―trade beef jerky and canned beans for creamy salmon chowder, chicken parmesan, and quick and easy peach pie. 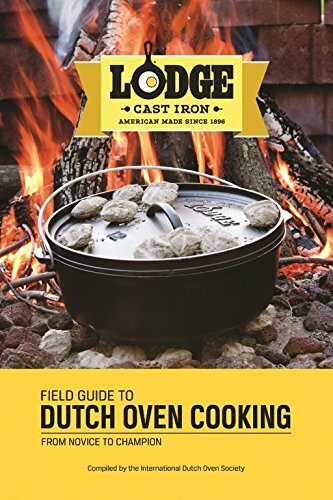 Whether you’re a new or seasoned camper, this Dutch oven cookbook teaches you everything you need to know to make kitchen-quality meals at your campsite. 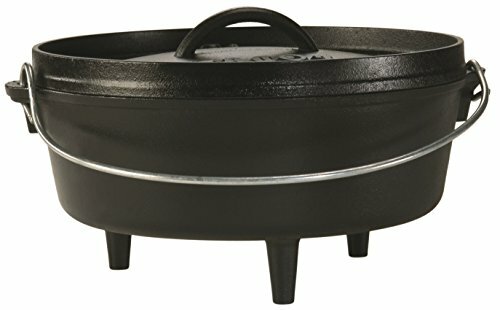 DUTCH OVENS MADE EASY―Guides for purchasing, maintaining, and cooking make mastering the Dutch oven a breeze. 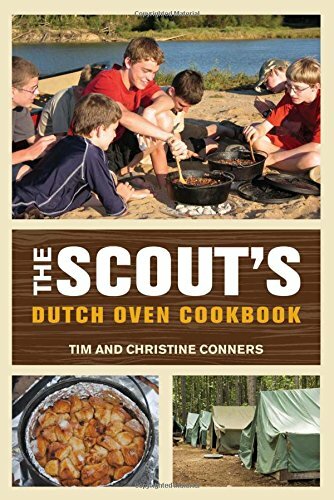 CAMP COOKING HACKS―Discover helpful tips and tricks, like creating cooking kits, pre-prepping ingredients, and more. 5-INGREDIENT RECIPES―Choose from 86 limited-ingredient recipes that help you eat well wherever you are in the world. 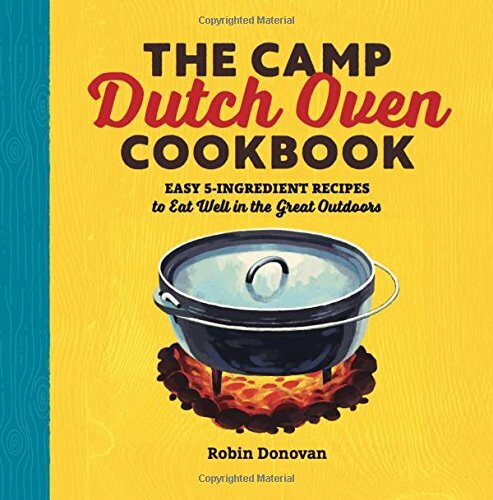 Become king of the campground cooks with The Camp Dutch Oven Cookbook. Details compiled in 2.0869 seconds.